Some hedge funds powered by computers did not deliver dazzling performance last year, but that didn't stop them from growing assets by double digits, according to the latest Hedge Fund 100 ranking. The quants are still ruling the hedge fund world — at least when it comes to gathering assets. 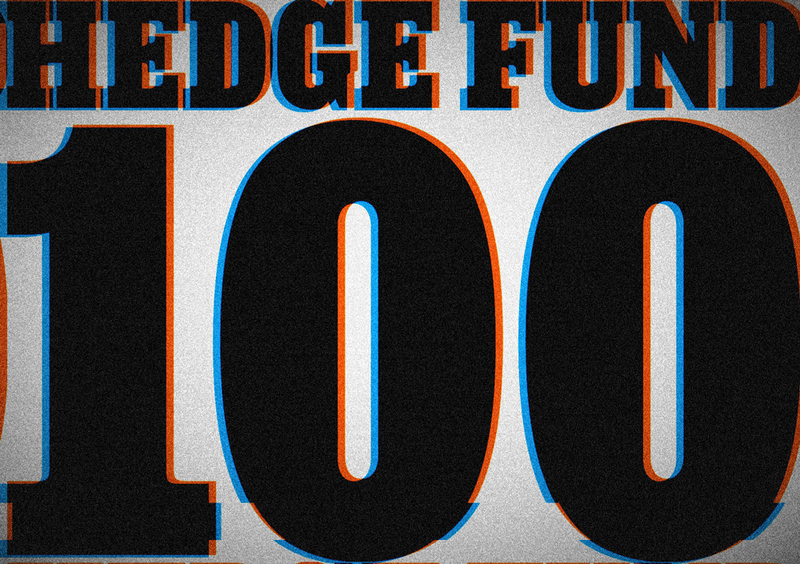 A handful of quantitative firms have continued to gobble up large sums of assets, catapulting many of them to the top of Institutional Investor’s 17th-annual Hedge Fund 100 ranking of the 100 largest hedge fund firms in the world as of year-end 2017. The four biggest hedge fund firms — and five of the six biggest — on this year’s ranking rely largely or fully on computers to make their investment decisions and have continued to attract assets in spite of underwhelming performance in some cases. At the same time, many well-established, recognizable firms with long track records have once again suffered a sharp reduction in assets or are shutting down altogether. 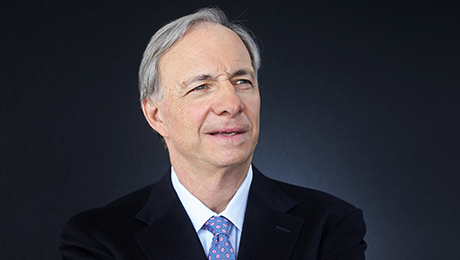 Ray Dalio’s Bridgewater Associates, a mostly quant firm, retained the top spot for the eighth straight year with $124.7 billion. However, its total hedge fund assets only grew by 2 percent last year. It didn’t help that the firm’s main Pure Alpha funds only gained about 1.2 percent last year. The next three firms — also quant firms — enjoyed a huge surge in assets. AQR Capital Management boosted assets by 29 percent, to nearly $90 billion, enabling it to retain the No. 2 spot. Renaissance Technologies grew its assets by 35.7 percent, to $57 billion, moving up to No. 3 from fourth place last year, while Two Sigma boosted its assets by 33.4 percent, to $52 billion, ranking No. 4. Just three years ago Renaissance ranked No. 15, while Two Sigma ranked No. 21. Two Sigma’s asset surge last year coincided with its weakest gains in recent memory. 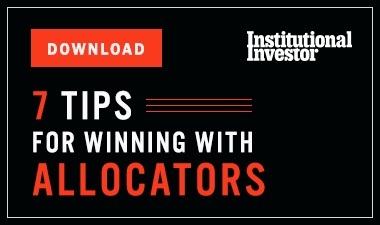 The quantitative giant founded by John Overdeck and David Siegel posted high single-digit returns in several key funds in 2017. D.E. Shaw, a multistrategy firm that is known for its quantitative strategies, took the No. 6 spot after growing assets 12.5 percent last year, to $39 billion. London-based Marshall Wace moved into the top ten after growing assets more than 25 percent, to $32.6 billion, ranking No. 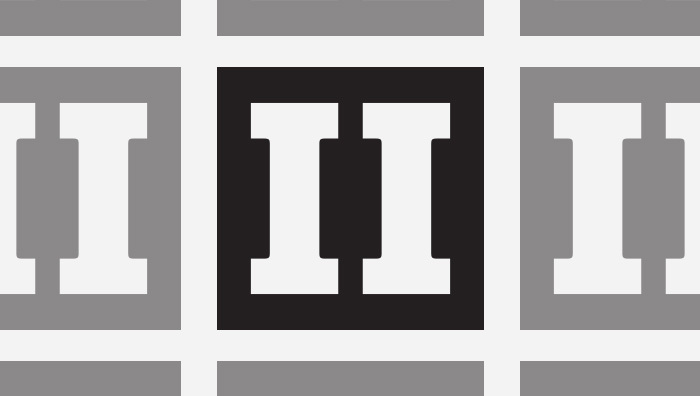 9 overall — up from No. 18 just the year before. The long-short firm, which several years ago sold a roughly 25 percent stake to private equity giant KKR, is something of a hybrid firm. It manages the Eureka line of fundamentally driven funds as well as its TOPS range of systematic funds. Altogether, the 100 largest hedge fund firms managed nearly 1.73 trillion at the end of 2017. This was up nearly 5 percent from the prior year, when total assets controlled by the top 100 firms had fallen by 1.2 percent. The 100 largest firms accounted for around 54 percent of the total $3.21 trillion in hedge funds as of year-end, according to data tracker HFR. Last year’s increase was no doubt driven in part by performance, given that the hedge fund industry enjoyed its best year since 2013. HFR’s asset weighted index of hedge funds gained 6.52 percent in 2017, while its fund weighted composite climbed 8.7 percent. Yet last year many old, well-established firms continued to shrivel in size — or shut down altogether. For example, since last year Eric Mindich’s Eton Park Capital Management shut down, while one firm on this year’s ranking — John Griffin’s Blue Ridge Capital — late last year announced plans to shut down. In addition, Leon Cooperman recently announced he will convert Omega Advisors to a family office at year-end and return all outside capital. The firm’s recent legal woes caused assets to shrink below $4 billion, meaning the firm has not qualified for the Hedge Fund 100 for the past two years — underscoring how the fortunes of some of the hedge fund industry’s elder statesmen have fallen. “I don’t want to spend the rest of my life chasing the S&P 500 and focused on generating returns on investor capital,” Cooperman told clients when making his announcement. Many other well-known names that once ranked among the world’s largest firms have sharply contracted in size this year. Take John Paulson’s Paulson & Co. This year it ranked No. 72, with $9 billion, after posting an 8 percent decline in assets from the previous ranking. That’s a far cry from 2010, when the firm landed at No. 3 on the ranking with $32 billion. Its assets peaked the following year at $36 billion. Robert Citrone’s Discovery Capital Management had just $5.7 billion under management at the beginning of this year, down sharply from $15 billion at the end of 2014, when it had nearly doubled assets over the previous year. A big reason for the huge contraction: The Tiger Cub's macro and long-short equity firm has lost money in three of the four previous years. Jamie Dinan’s York Capital Management Global Advisors posted a 5 percent increase in assets, from $16.2 billion to $17 billion. However, this suggests redemptions probably ranged between $1 billion and $2 billion over the past year, given that most of its major funds were up by double digits in 2017, and at least one was up in the low 20 percent range. Redemptions topped $5 billion in 2016. Then there is Caxton Associates, now headed by Andrew Law. Its assets shrunk nearly 40 percent, to $4.9 billion, taking it down to No. 98 — and putting it in danger of falling off the list next year. At the end of 2002 when Bruce Kovner was still running the firm he had founded, Caxton had $10 billion under management, topping all firms in the 2003 Hedge Fund 100 ranking. Other firms have intentionally chosen to scale back the size of their firms, even though performance remains more or less strong, or at least respectable. For example, O. Andreas Halvorsen’s Viking Global Investors suffered a 21 percent decline in its assets, to $21.5 billion, ranking number 22. Just three years ago, it surged to sixth place, with $31.7 billion, and peaked the following year at $33 billion. 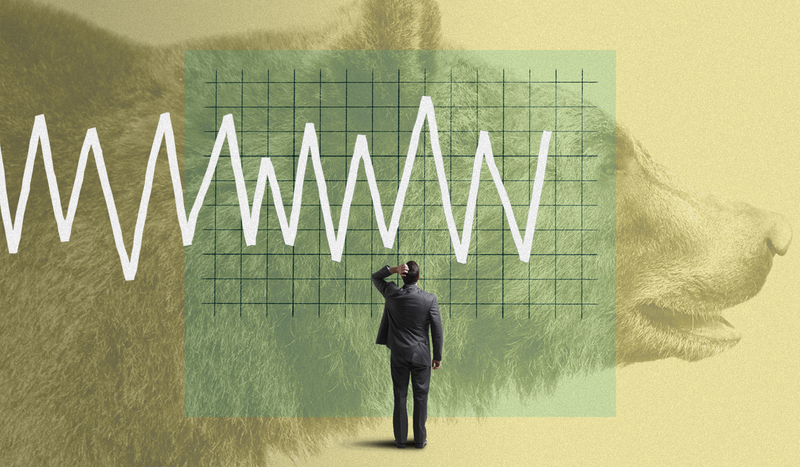 Last year the Tiger Cub voluntarily returned $8 billion to investors when it announced that Dan Sundheim stepped down as chief investment officer after 15 years with the firm. “We are determined to set the firm up for continued strong performance and long-term success and have decided to reset to a smaller size,” Halvorsen told investors at the time. ValueAct Capital Management posted an 11.7 percent decline in assets, to $15 billion, due mostly to a voluntary return of capital to investors. Meanwhile, Och-Ziff Capital Management, which suffered heavy redemptions in recent years as a result of a bribery scandal, seemed to have stabilized assets somewhat last year. It fell to No. 12 with $31.9 billion, on a nearly 5 percent decline from the previous year. However, it helped that last year Och-Ziff’s flagship multistrategy fund was one of the top performers in its strategy. The rash of firms that have seen their assets shrink has also affected the minimum required to qualify for the ranking. This year, Paloma Partners had the distinction of bringing up the rear, ranking No. 100 with $4.7 billion. To qualify last year a firm needed $5.5 billion (Dymon Asia, Indus Capital Partners, and Paloma tied for last place), while the 100th ranked firm at the end of 2015 — Paris-based Capital Fund Management — managed more than $6.1 billion.